I am a writer...and writing is magic. I am excited to share with you the launching of another chapter in my life as an author with a fresh website look that reflects my renewed enthusiasm for writing after a few years of great personal challenges and struggles. 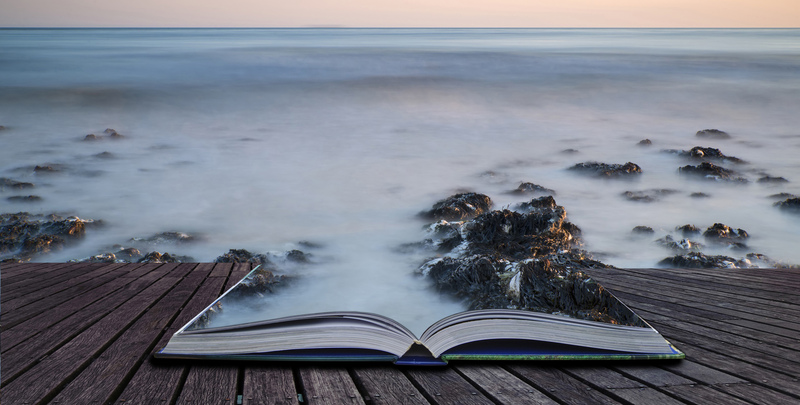 At its core, writing is a particularly intimate process which reflects the writer’s evolution through not only honing skills but also learning from life experiences, and I want to bring you into my world of writing today. 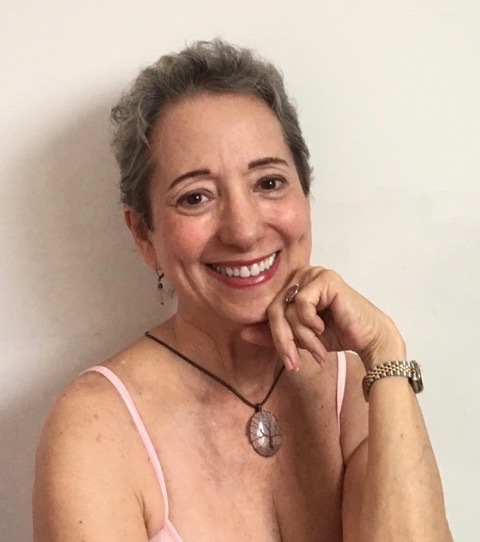 Although I will continue to explore and write about topics my readers enjoy relative to my Cuban roots and my recent research in modern Cuba, I hope you will also find interest in my other projects. 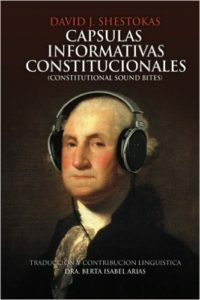 These include educational pieces that inform on a variety of issues and other writings that focus on lessons that can be learned from the wisdom that surrounds us. Turn the pages with me in this new chapter of my creative process. I look forward to your engagement and comments. 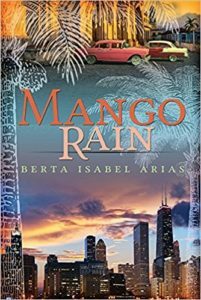 Mango Rain is a flawlessly told story of intrigue, love, separation and hope. It is a family story. Dr. Arias’ descriptions of the tropical island are delicious. You will savor the flavor of the Cuba so few people know. 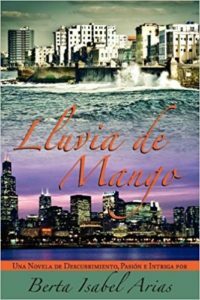 Her personal history and knowledge gives her a unique perspective into the minds, hearts, fears and aspirations of a people living in a closed society contrasted with Cubans living the American dream.